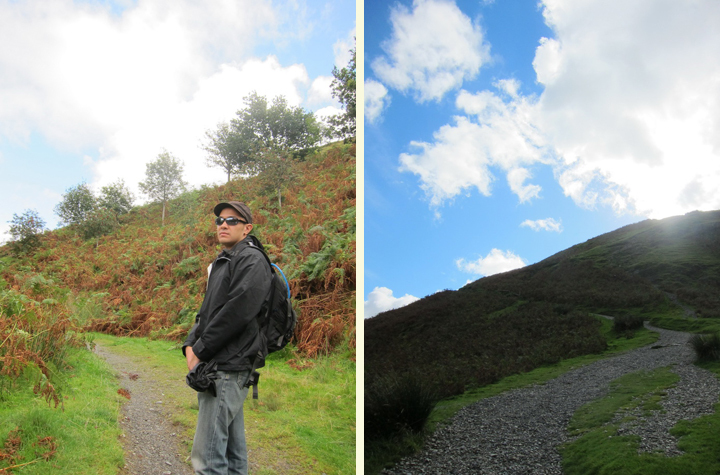 On our final day in Keswick, we decided to take a stroll around Lake Derwent. 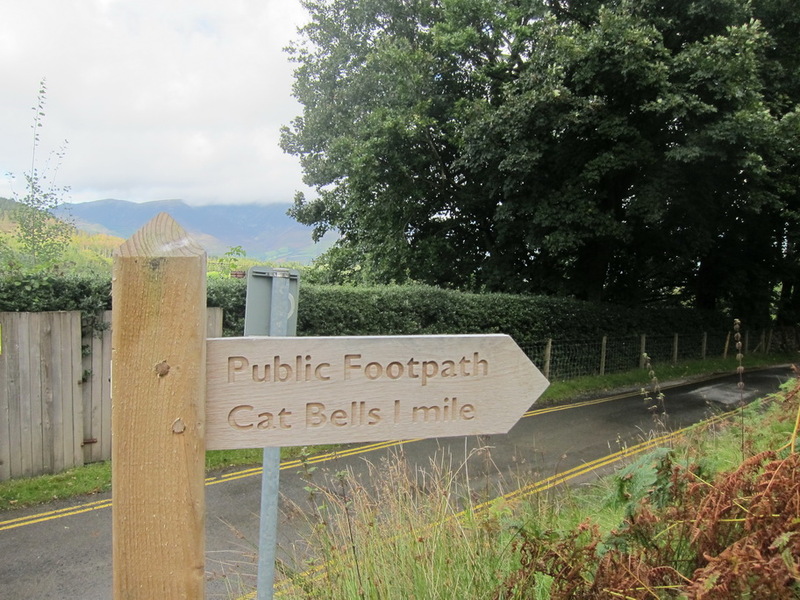 It is an 8-mile walk but there are launches (aka ferries) along the way that can take you back to the beginning if you get tired. So, I figured that we could make it. 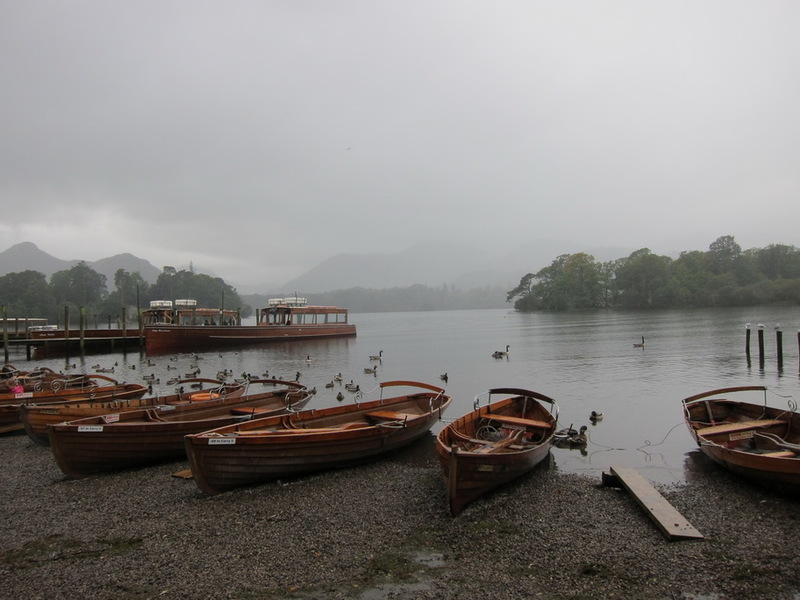 Unfortunately, it was a dreary and rainy day. 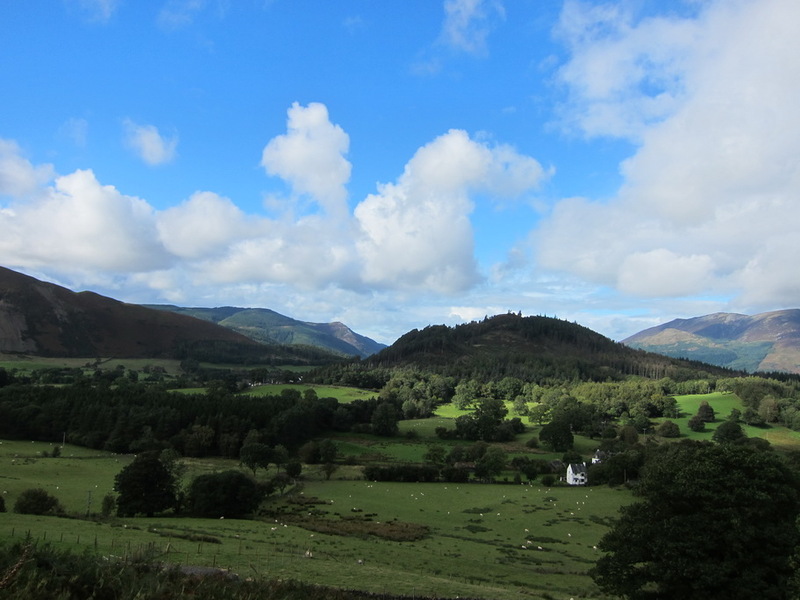 The views were nice but I imagine that a sunny day would have been ideal. 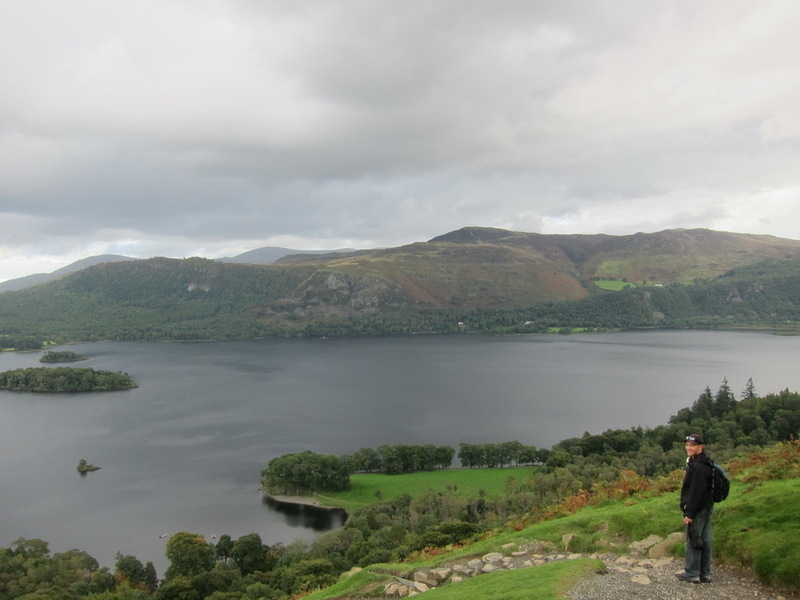 We started at the Theatre on the Lake in Keswick and immediately arrived at Friar’s Crag. 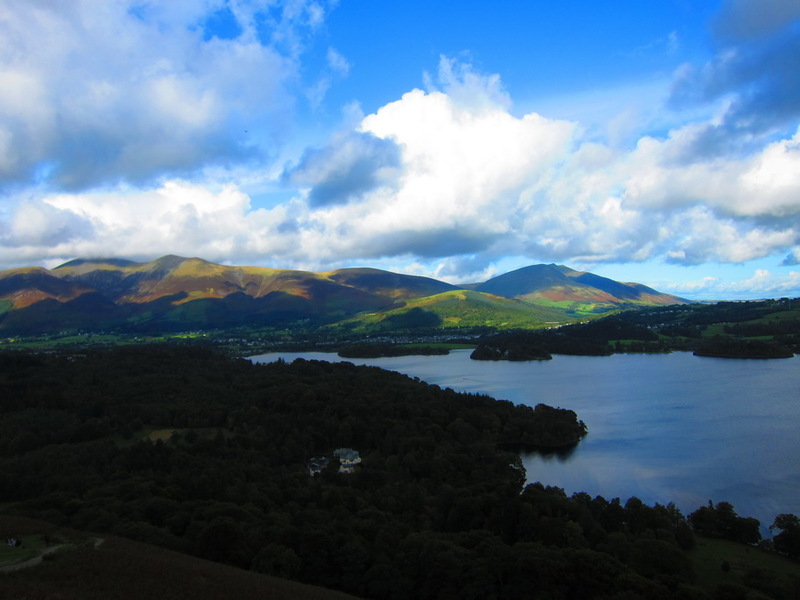 I had always regretted not visiting the Lake District in the U.K. during the summer of my study abroad at Cambridge. 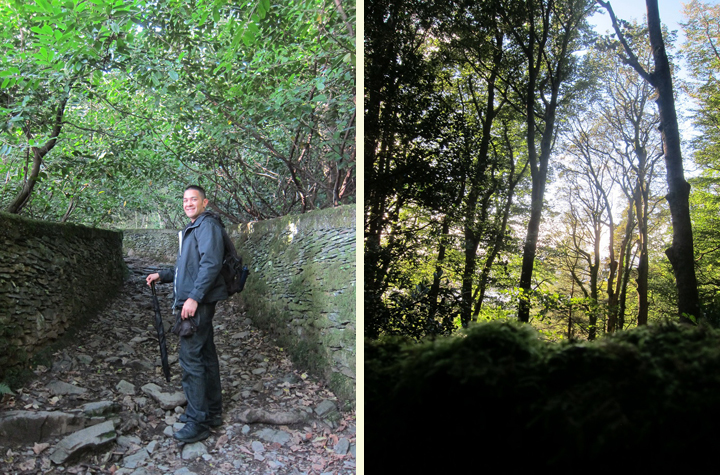 Mr. Selfish and I accordingly spent three lovely nights in the Lake District. 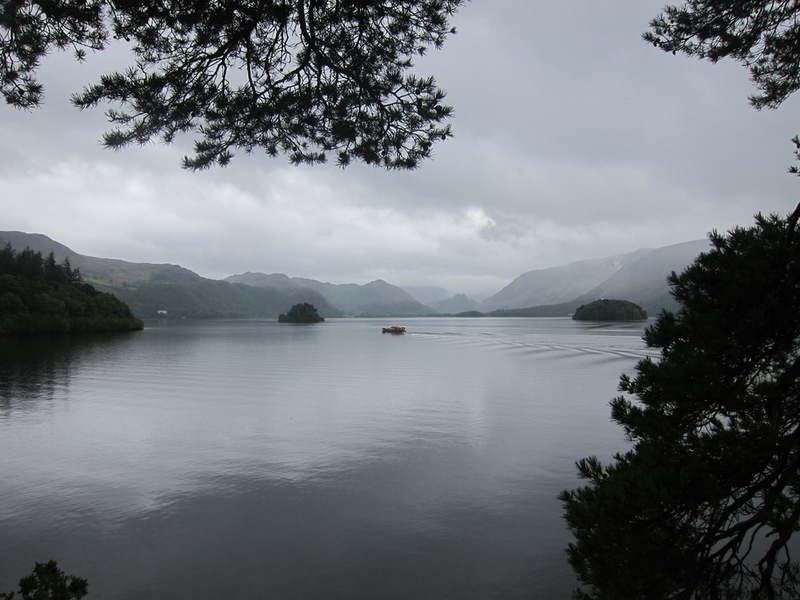 We stayed at Windermere for a night and then spent two evenings in Keswick. 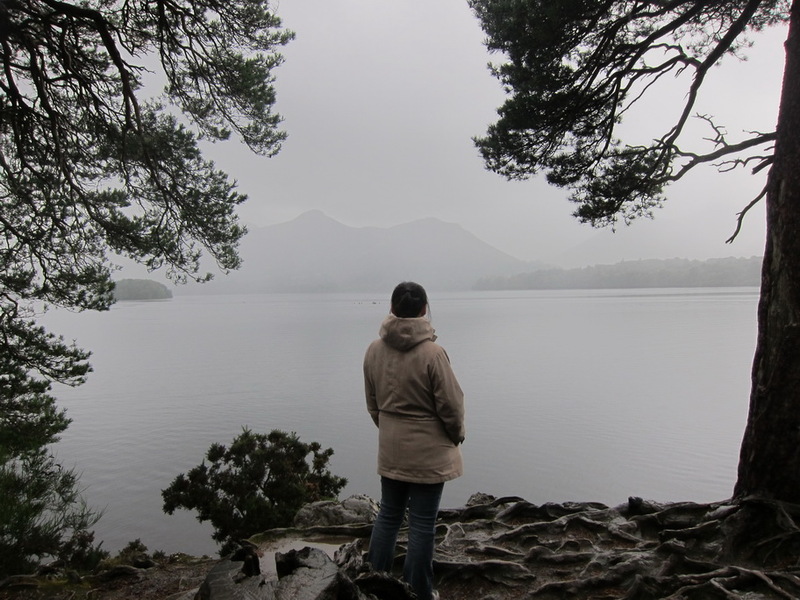 The Lakes were definitely everything that I thought they would be – absolutely beautiful. 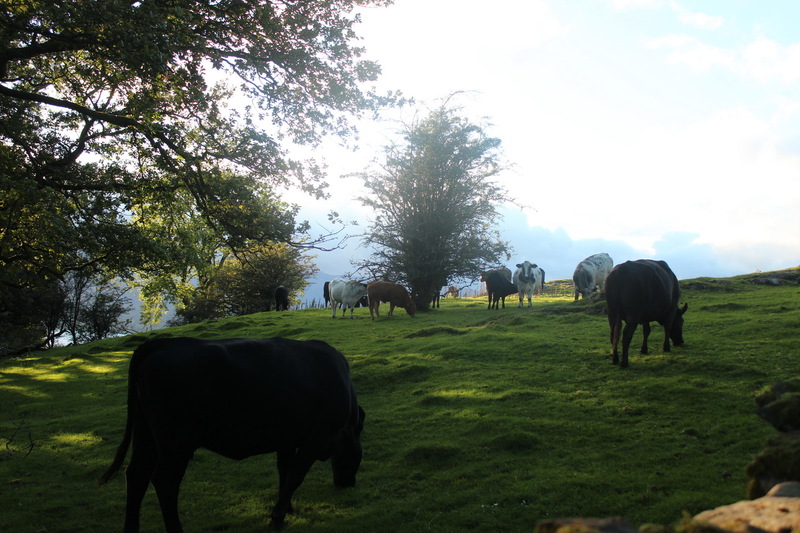 As soon as we arrived in Windermere, we made our way to the Orrest Head in order to enjoy the sunset. It was only 423 feet up and very easy to climb. 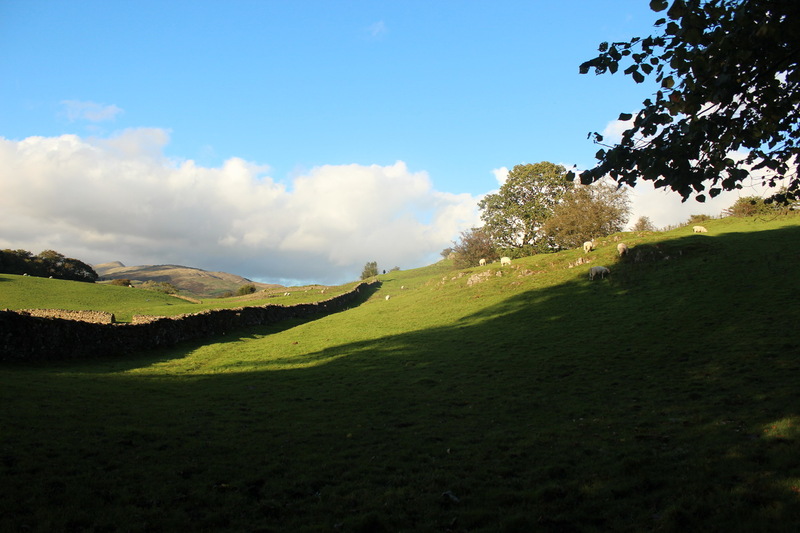 We saw lots of sheep and cows on the way up happily grazing about. It’s been one month since we left the States and started this whole Selfish trip, and while we’ve only been in London for a little less than a month, it strikes me that “home” has changed meaning in the last few weeks. A few months ago, “home” was Orlando, but after packing everything into storage and renting out our house it’s safe to say that definition no longer applies. For now, home means our little studio in Highgate, but in a week, home will be a hotel in Scotland, and in a month, an apartment in Paris. 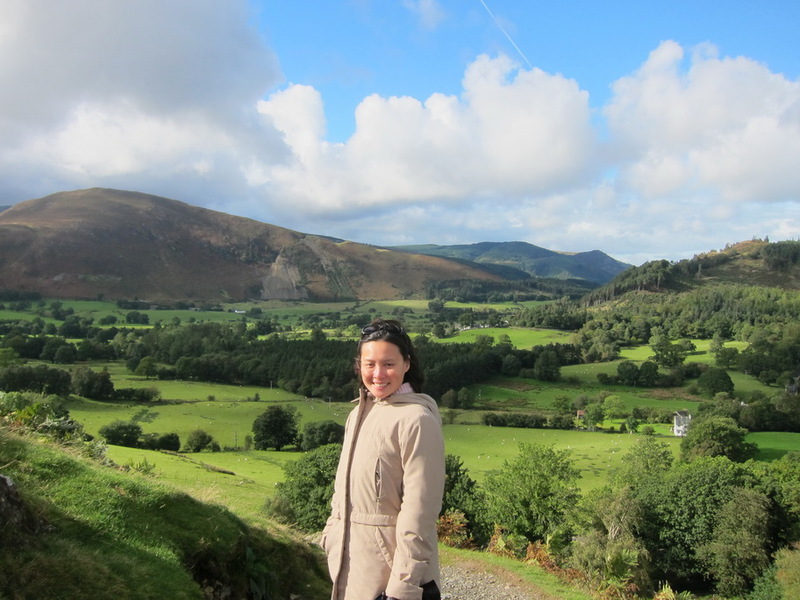 In the States (or maybe everywhere), we have a tendency to romanticize the European lifestyle. 35 hour work weeks! Amazing food and wine! Architecture! History! 1. Doing Laundry is extremely time consuming. I used to think this was the case back home, but man was I wrong. In the States, a long time for laundry was 3 loads of laundry in 6 hours. 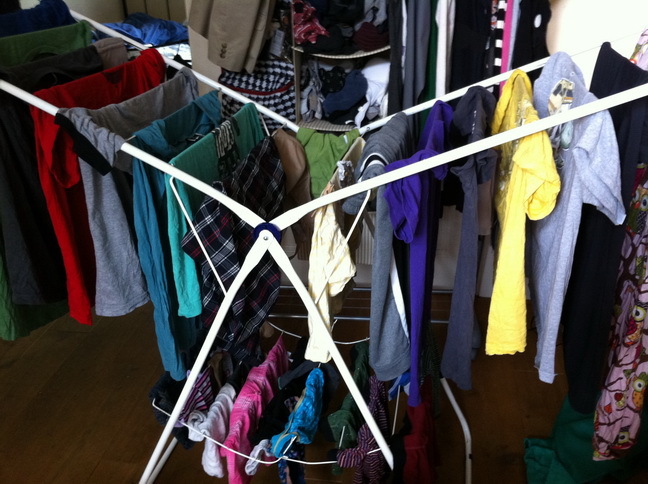 Here, it takes a day for each load, which is due to the fact that England seems to have a massive shortage of dryers. So instead of throwing things in the dryer, you have to hang your clothes up to dry. 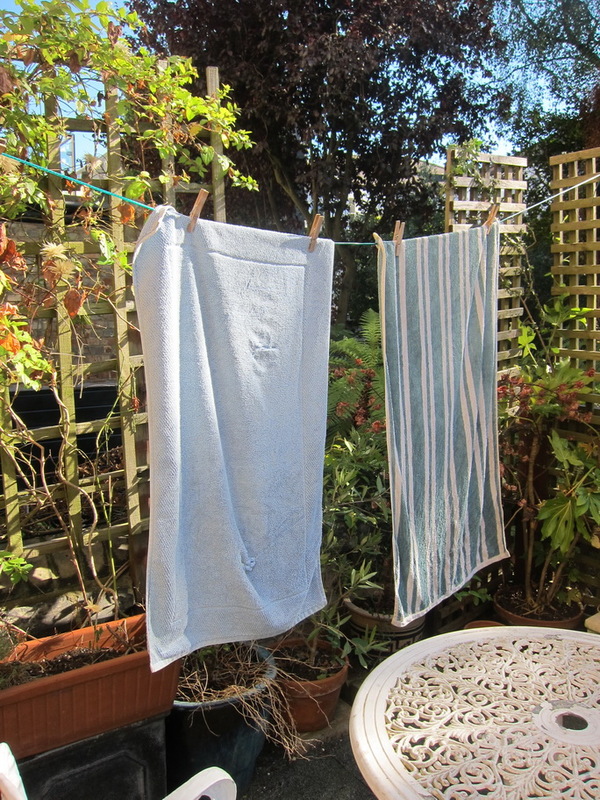 After a few hours in the sun (if you’re lucky and it hasn’t rained), your clothes are ready to be brought in – only now they have a delightfully crunchy texture. This is due to either the water here, or perhaps because of the lack of dryer sheets – I’m not sure what to believe. To combat this apparently a lot of Europeans iron everything, including socks and underwear! 2. Semi-Wet Bathrooms. If you’ve never encountered one, you’re in for a treat! Instead of simply elevating the shower or adding a curtain, you have a delightfully open shower with a drain in the floor. Move ever so slightly the wrong way and water cascades off of your elbow and on to the floor (or worse, the toilet). To fix this problem, we use two different bath mats: one to sop up all of the water from the shower itself, and the other to wipe down the entire bathroom floor after we finishing showering.